Just as the new Open University of Recoleta was announced in November 2018, it immediately sparked a nationwide discussion about the public role of universities, due to an informal institution calling itself university. Recoleta’s major, the leader of a traditional but impoverished borough in Santiago, has been clear when saying that the mission of the Open University of Recoleta is to “promote the democratisation of knowledge and access to a plurality of knowledge and disciplines through teaching, research and extension activities aiming at facilitating the integral development of its students in a cultural environment based on collaboration, citizen participation and innovation“. 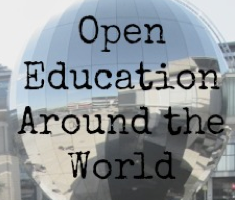 The Open University of Recoleta’s mission is supported by an institutional policy based on Open Educational Resources, the first institution in Chile to explicitly uptake openness, although this policy can be still considered. An unfinished “open” policy, as they do not explicitly have an open licensing scheme or a set of clearly describe Open practices that will flow in this Open “Pluriversity”, a new concept to elude the legal technicalities of being a “real” university, which is similar to the concept of Volkshochschule in Germany, where the idea of popular universities is widely adopted and well regarded. Disregard and indifference towards user’s rights: Although the Ministry of Education websites have declared their contents are attributed with open licenses (CC-BY) in their footers, that is not translated to the contents and educational resources stored in their repositories, as the case of the YoEstudio and the CRA School Libraries. In both cases, the educational resources do not specify the rights to use the resources they host or distribute, therefore, and by default, these are all rights reserved, as specified in the law. Publicly funded does not mean public use: Despite Chile’s pledge to foster open access to information and data funded with public resources and having a law on access to public information, in Chilean Higher Education, almost, if not all, public funds promote exclusive institutional ownership of the results and the knowledge created in those projects. Those public funds are disputed in a competitive scenario, where universities and researchers struggle within a capitalistic and privatised education system framework has made competition its matrix, at the expense of open cooperation and mutual collaboration. Lack of incentives: In Higher Education, academic or professional development incentives are is not focused on the field of teaching, even less with learning. Normally, these incentives aim at supporting research activity (mostly publicly funded) that must be published in high impact journals , as the pernicious higher education rankings and metrics foster a toxic scholarly culture in which he results of the research are focused on the commercialisation, conceived as an exclusive asset. The logic of treasuring my personal assets is fuelled by an ecosystem regulated by large monopolies (Elsevier) that control indexation, thus the dissemination and citation of scientific research and by the University Rankings corporations that feed this malignant system for the sake of climbing up in a system that has nefarious consequences in emerging economies, by draining public funds when paying corporations excruciating high fees and subscription to publish publicly funded research. 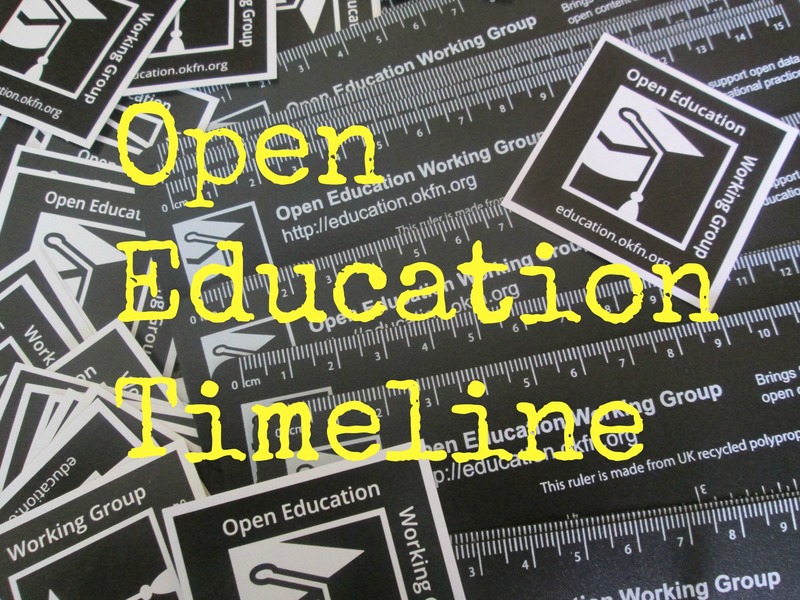 Mainstreaming openness and OER in the chilean educational context will be a long and rocky journey, but definitely is core to foster a pathway to guide the nation in fostering quality education for by promoting Open Science, Open Access and Open Education to further democratise access to knowledge . Werner Westermann, leads the Civic Education Program at the Library of National Congress of Chile. He has over 20 years of work experience in digital technology-enabled education and training in different institutions (national ministries, higher education institutions, international agencies, NGO’s). He is an Open Education and Open Educational Resources (OER) advocate and practitioner and a co-writer of the Cape Town Open Education Declaration. He is the Project lead of OER deployment/development and research projects in Chile. 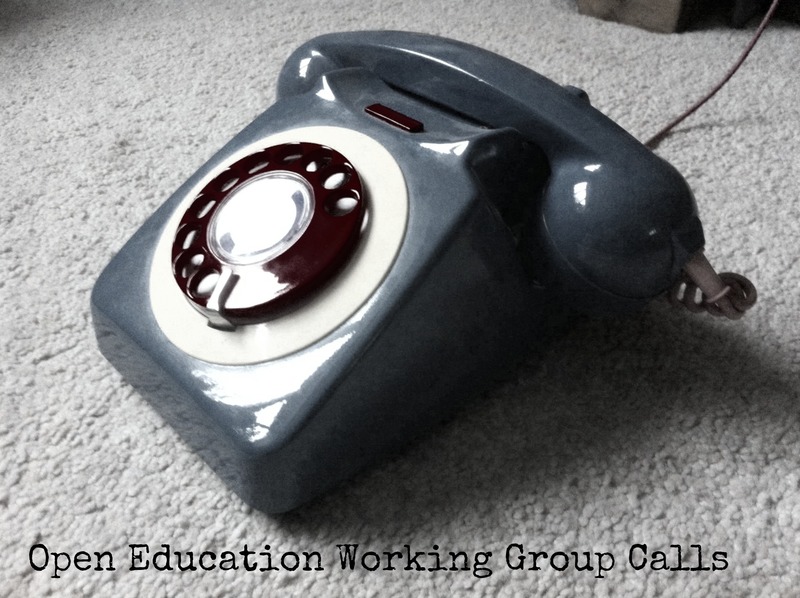 OER Consultant for UNESCO in Open Educational Resources, Institute of Open Leadership fellow (Creative Commons). Carlos Ruz is a Maths teacher, the innovation and research director of Maule Scholar, and head of the LabDatos Chile. He frequently writes for Chile Científico and is an active member of the civil society network for Open Government. ← SCOOTER – a reflection.